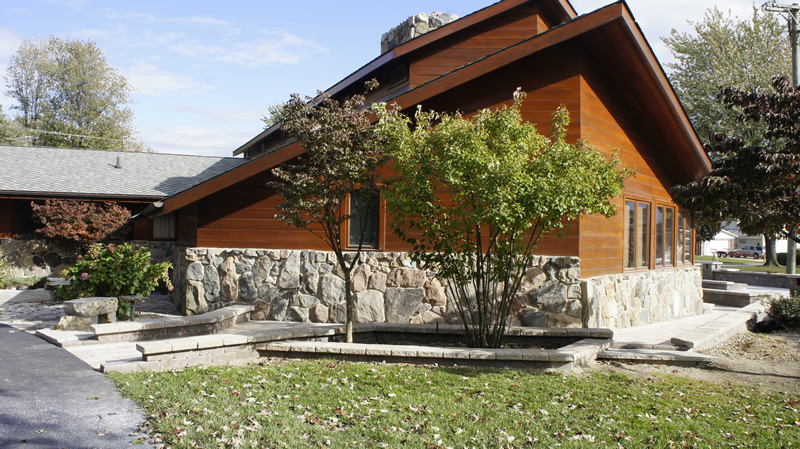 Classic Landscape, LLC is much more than a lawn and landscape company. 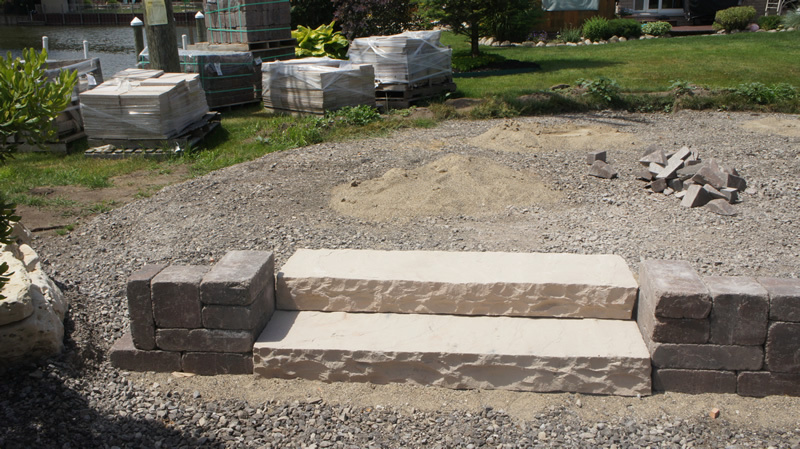 Classic Landscape is an outdoor impact company offering a multitude of scenic services to impress even the most discerning clients. 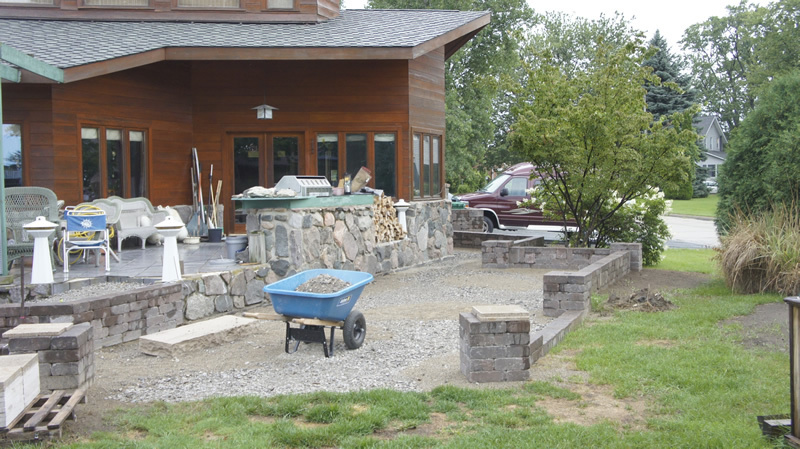 At Class Landscape we are both horticulture specialists that provide turn key results and project management for both commercial and residential landscape and hardscape projects. 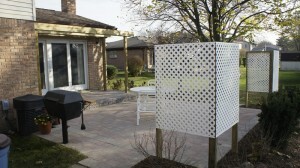 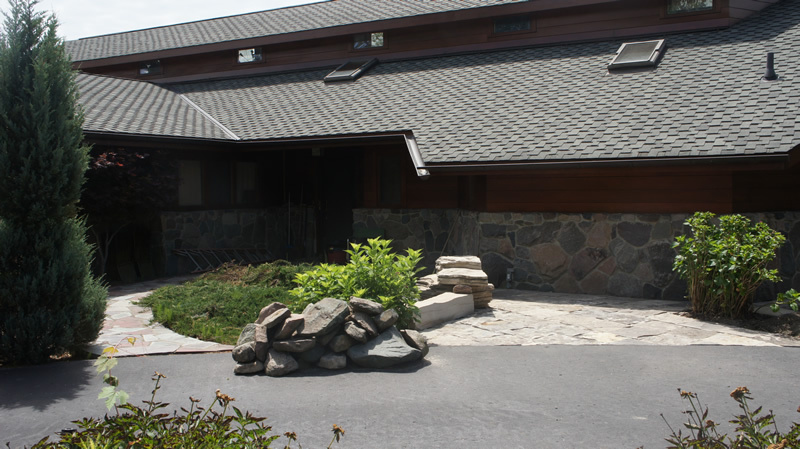 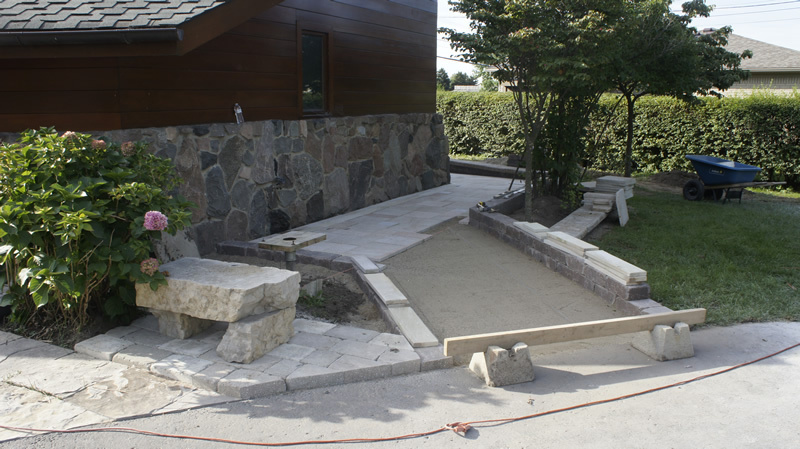 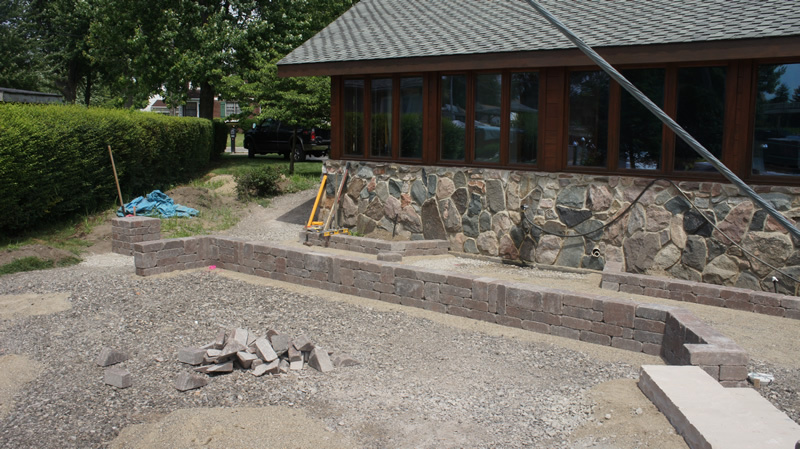 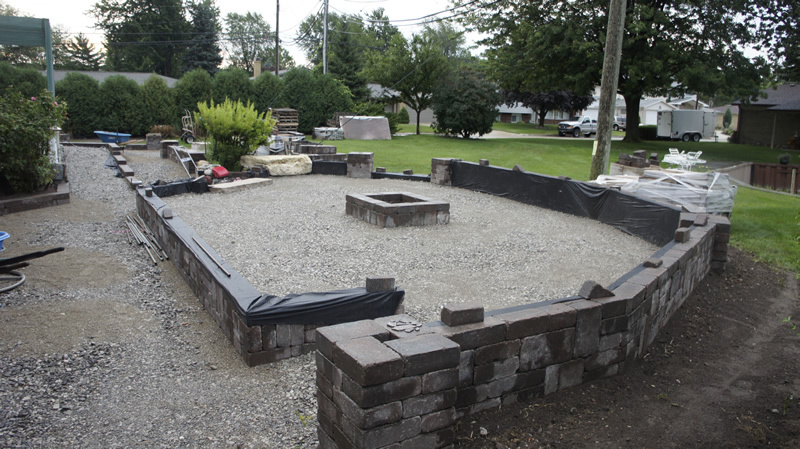 The scope of our custom work is diverse and our combination of not only customer service but creativity, engineering and techniques ensure that our client’s landscape and hardscape goals will be achieved. 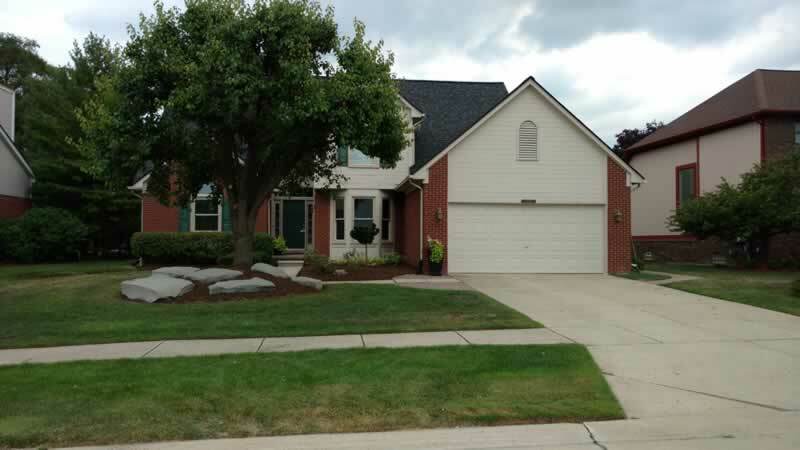 Classic Landscape, LLC is a Macomb County based landscaping company that has provided creative design, quality installation and exceptional service across Southeast Michigan for over 25 years. 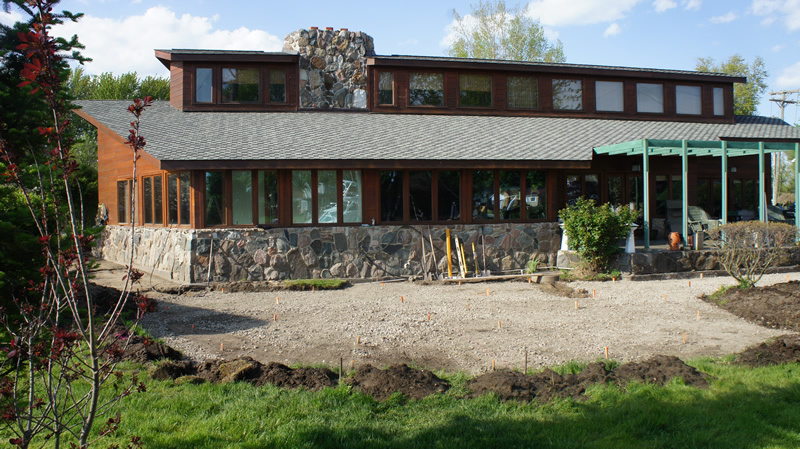 We at Classic Landscape understand the importance of a first impression and that your landscape and it’s design creates a positive environment for your home or business. 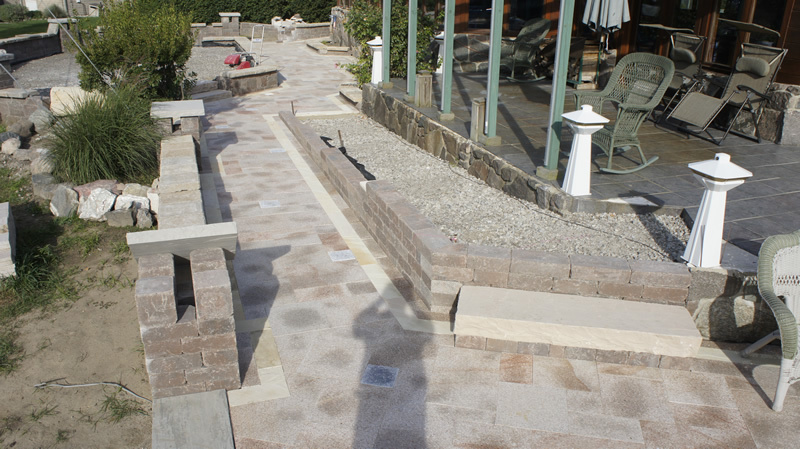 Larry Olivares, owner and founder of Classic Landscape, LLC has built his reputation and that of his company on creating one of a kind and timeless “First Impressions” that last. 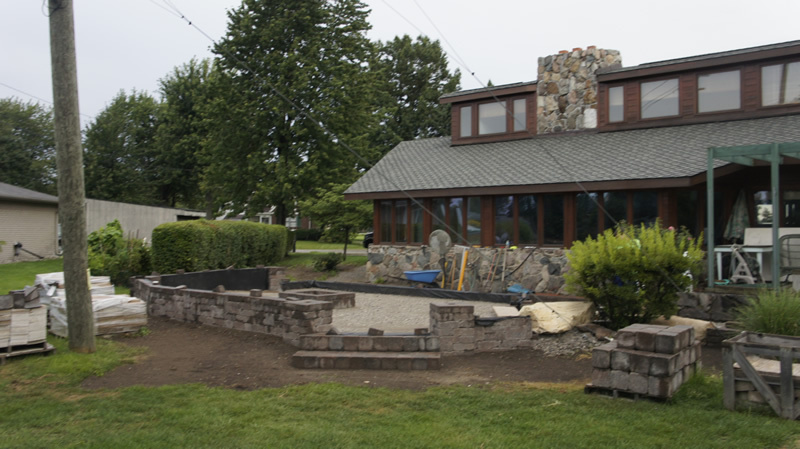 Larry personally oversees every project, regardless of it’s size, and his attention to detail ensures his customer’s expectations are exceeded and their landscape dreams are realized in a timely manner. 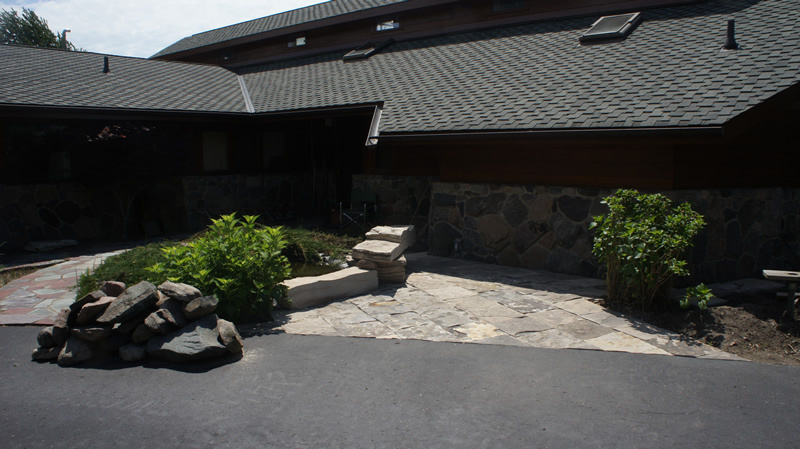 Copyright Classic Landscape, LLC | Harrison Township, Michigan | 586-243-3555 | Designed by: Spyder Byte Media, Inc.